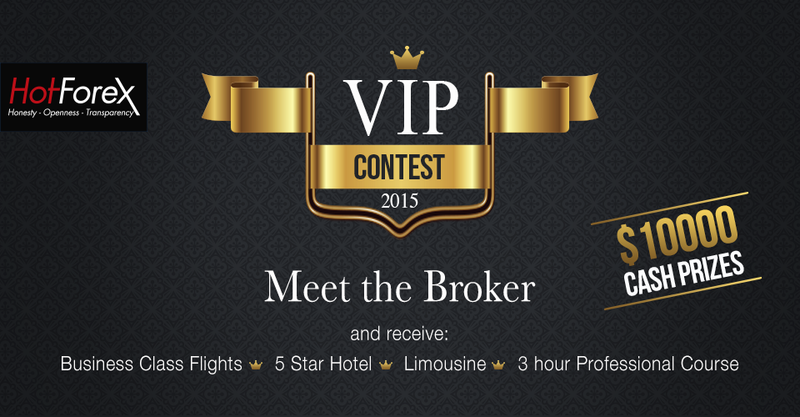 Win a Trip to Cyprus + $10000 Cash Prizes! The lucky 1st Prize Winner and his/ her companion will enjoy an all expenses paid trip to the beautiful Mediterranean island of Cyprus. Top 4 will share $10000 cash prizes! Check out the Prize Pool andRegister Now! *Check also our past winner's photos!